For the first time in the organization’s history The MIROCK Superbike Series ventures outside of Maryland International Raceway and Rockingham Dragway to storied Atco Raceway in South Jersey. 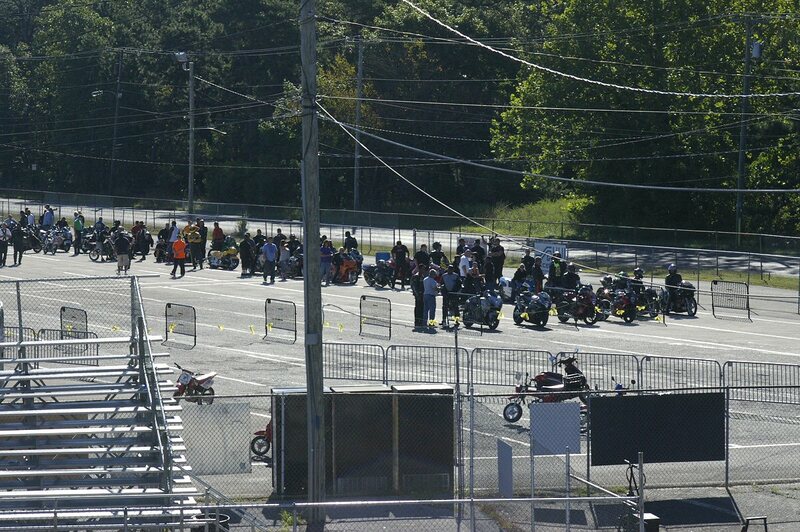 The motorcycle version of the US Nationals has been contested here at Atco since the mid 1960’s. There’s a variance of opinion between some of the elder statesman here as to whether or not the first actual motorcycle US Nationals was held in 1966 or 1967, but suffice it to say, there’s been over four decades of motorcycle drag racing here at this historic race track. Longtime AMA Prostar starter Tony Williams has been a fixture at Atco Dragway since he first set foot here in 1968 when he was fourteen. For veteran racers who’ve not been to Atco in some time, the renovations to the facility are excellent. The appearance of track takes some getting used to with the tower now located on the left-lane side of the track, but the angle of the new metal building that houses race central is such that the announcer and media center have a full unobstructed view of all 1320’ of race track. This is quite a departure from the Atco of old, so racers and fans of yester year need to be ready for this latest edition of Atco Dragway. At the helm of today’s MIROCK race is Jason Miller and his talented team that run the MIROCK series. This race is the forth of a five race series. 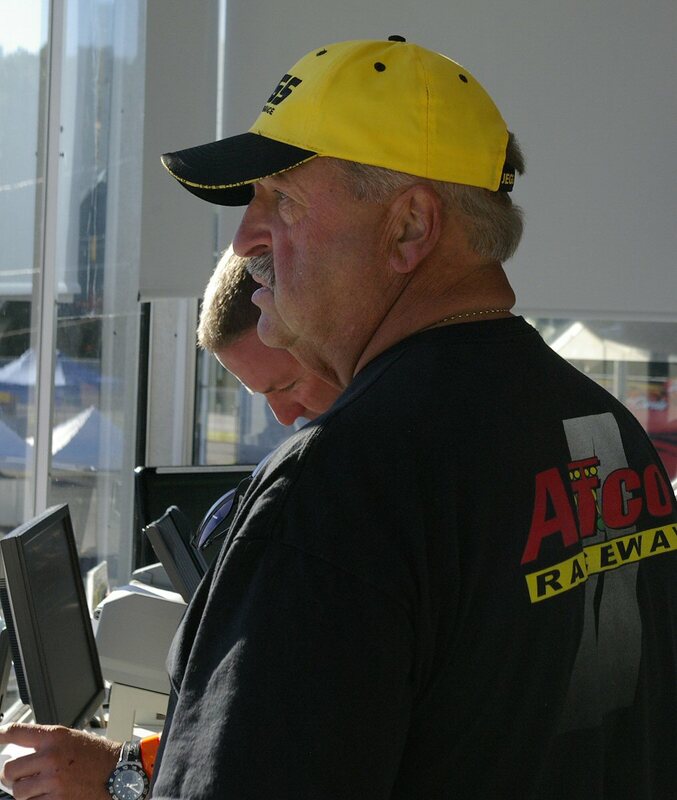 Joe Sway or “Atco Joe” if you prefer is in the house making sure all goes well for Atco Dragway. The track opened in 1960 and is an NHRA sanctioned racing facility. 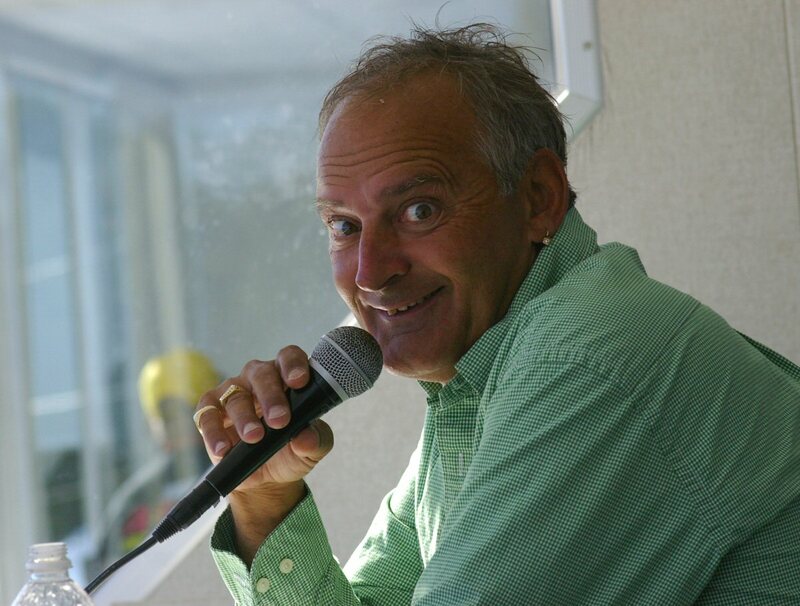 Announcing the race is Mad Max, a colorful announcer who brings over 20 years of racing experiences to the microphone. Also slated to do a bit of announcing today is Tony Williams, a guy who’s been frequenting this race track since 1967 when he first snuck in here as a kid. 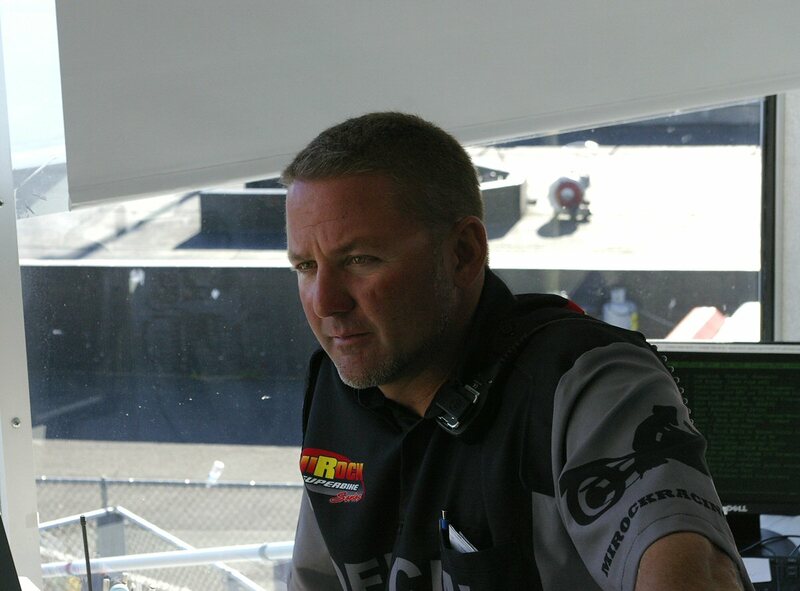 Jason Miller, the key man behind the success of the MIROCK Series overseas all of the action and keeps the race running smoothly. was a young man and looking back at it at age 58, he’s paid his dues many times over. 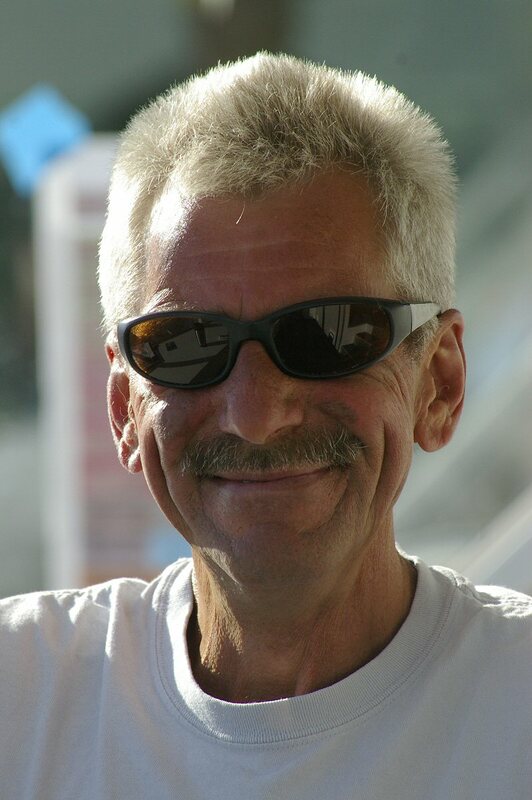 He first took a job here in 1972, and for the better part of the next twenty six years, Tony devoted much of his time and efforts to Atco Dragway. Along the way, he fell in love with motorcycle drag racing. 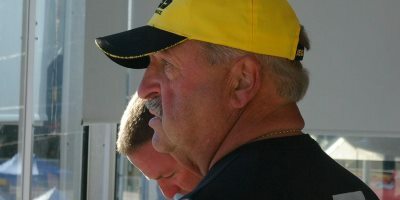 During the PROSTAR years, Tony did some track prep, was chief starter for a time, announcer; there are not too many hats Tony Williams has not worn at the drag races. bringing the action to them. Joe Sway still looks over facilities activities at Atco. He’s a very busy man every race day. 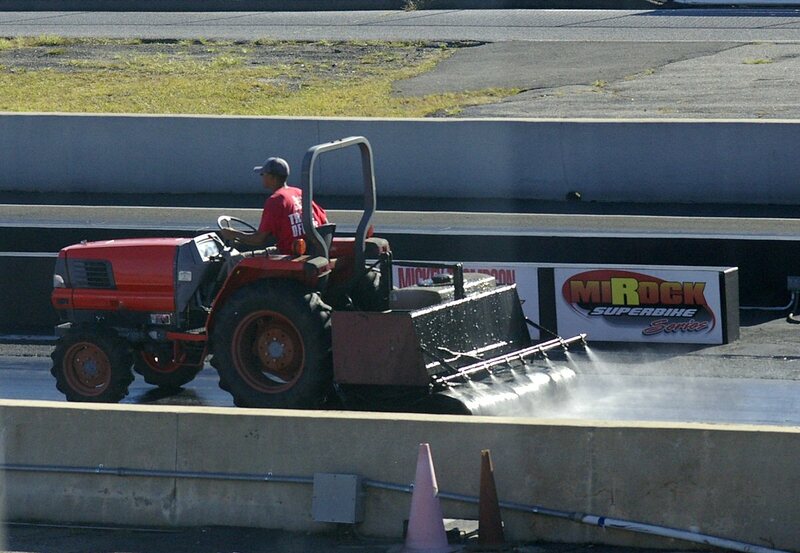 The track prep at Atco is top shelf. They don’t skimp on the traction compound and drag the race surface as needed. Verl Smith - 3 Weeks, 3 Races, 3 Wins.